Ava and Sophie are two young girls who just love getting in front of the camera and trying things out. Over the last year they have created numerous videos where they have reviewed sweets and toys for their friends at school and their growing online audience. Now they have begun to branch out by taking on challenges and making videos about fun things they are getting up to. In the first of such videos they were asked by their friends to undertake the famous ‘Pizza Challenge’. The aim here was to pile on a a range of toppings which, when combined together, would make the world’s most horrible pizza – which they had to eat. 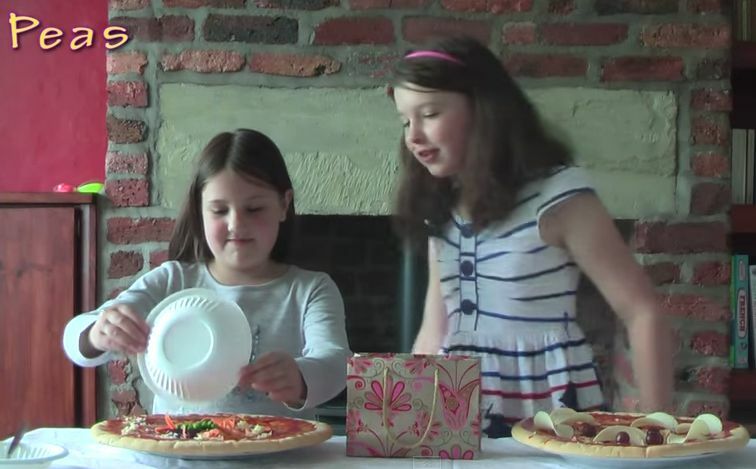 But what would Ava and Sophie make of the pizza challenge? How bad were the pizzas and could they actually face eating them in the end? If you want to find out you can watch the video below. If you like it, why not like, share, comment or susbscribe to their video show.